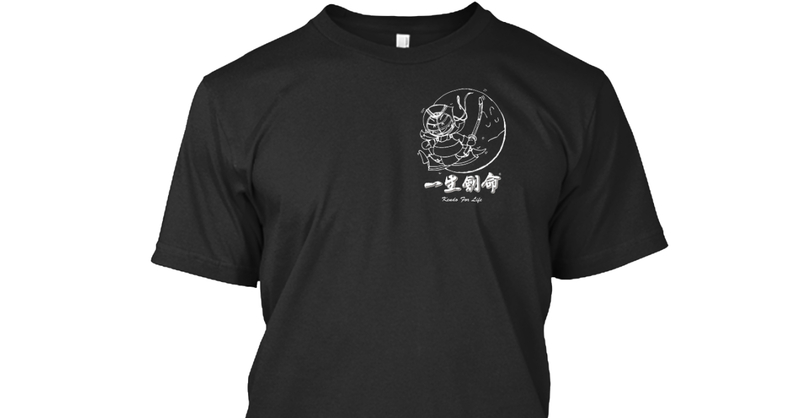 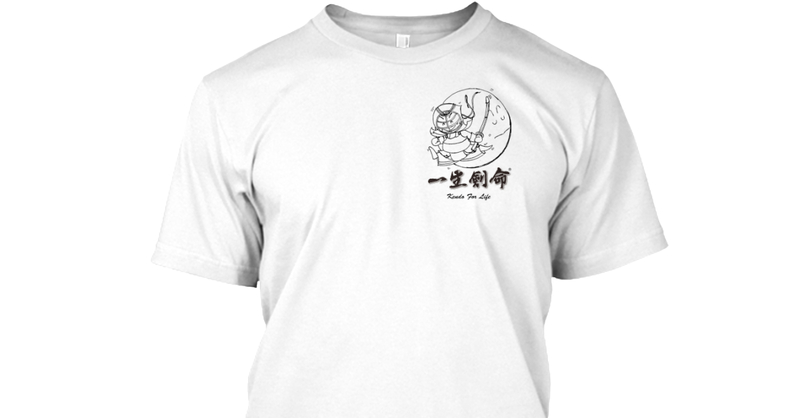 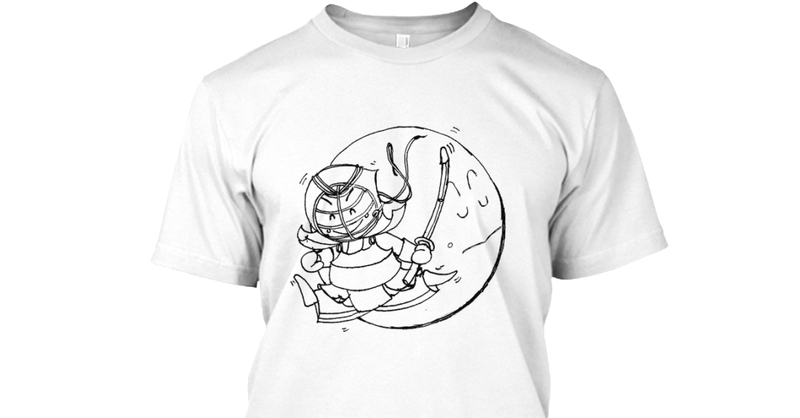 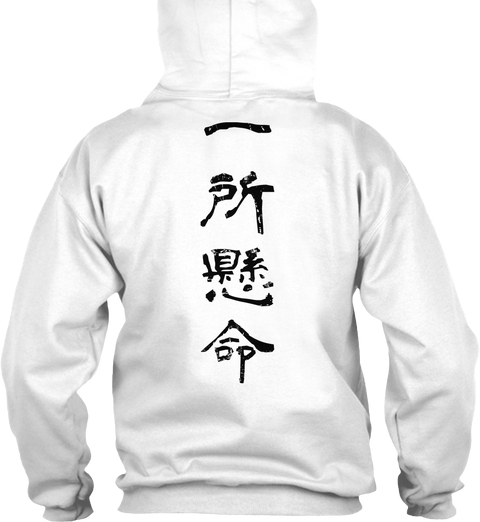 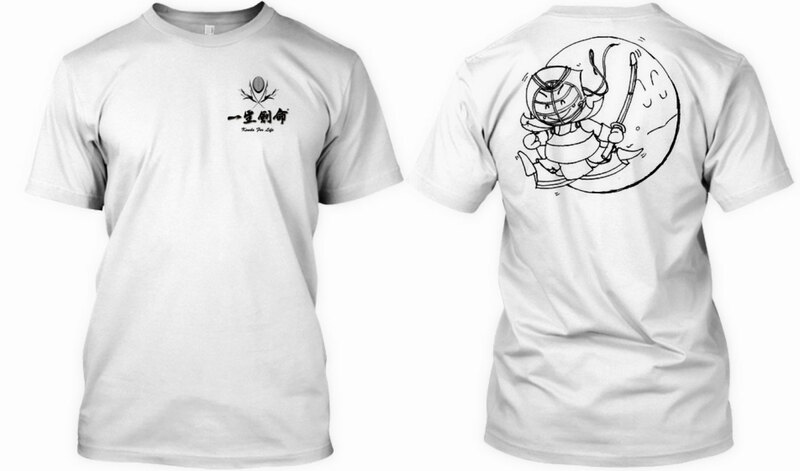 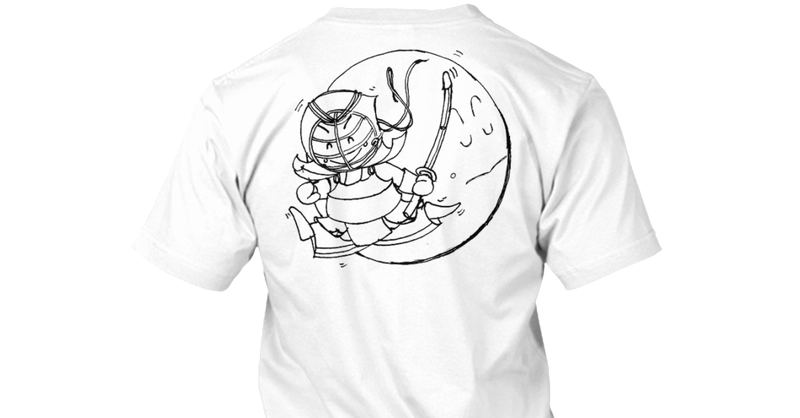 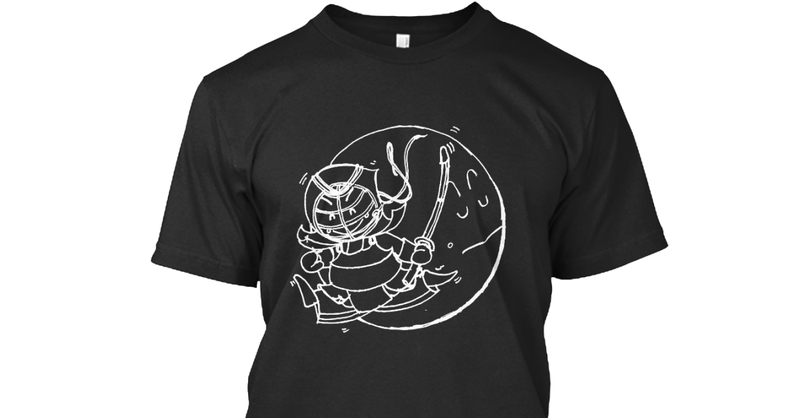 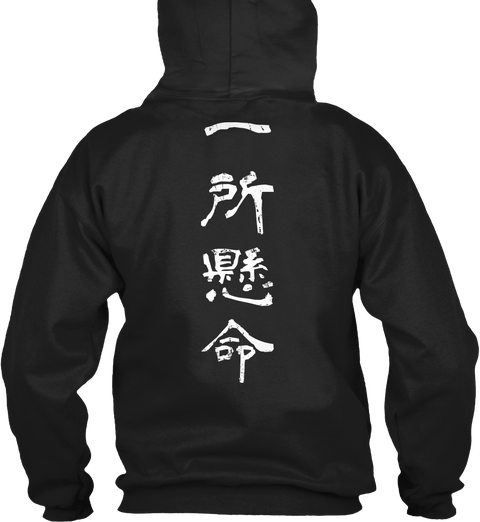 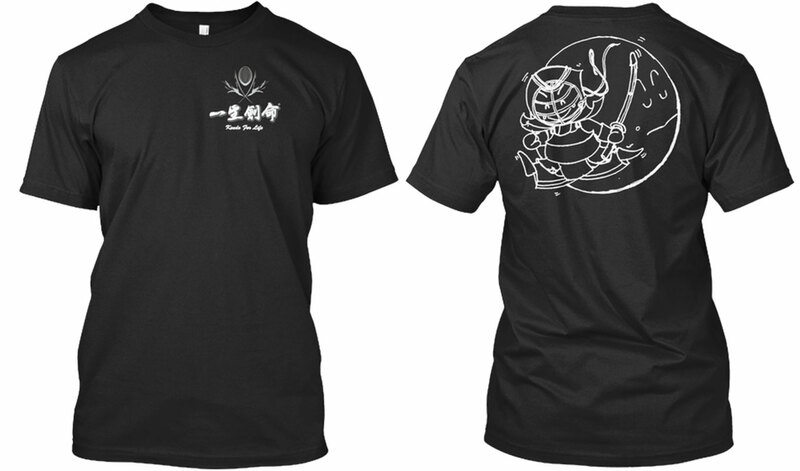 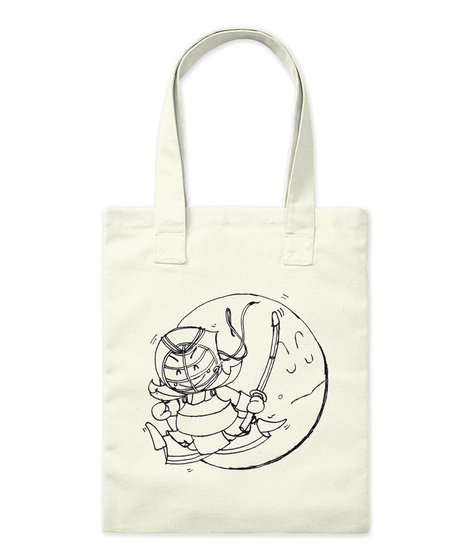 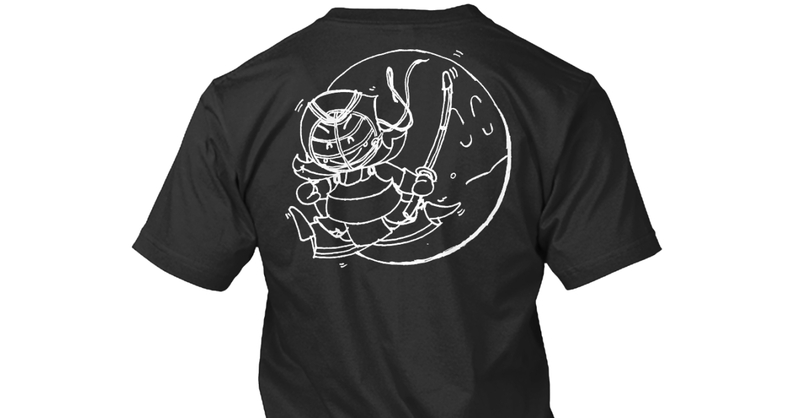 Do you want to look cool, promote kendo and support Kendo For Life at the same time? 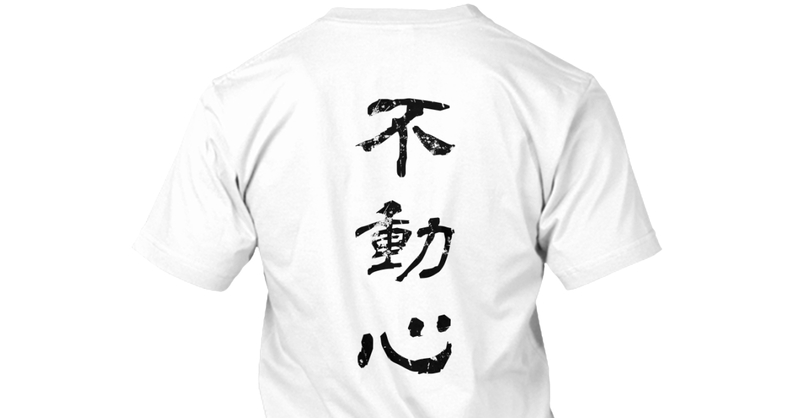 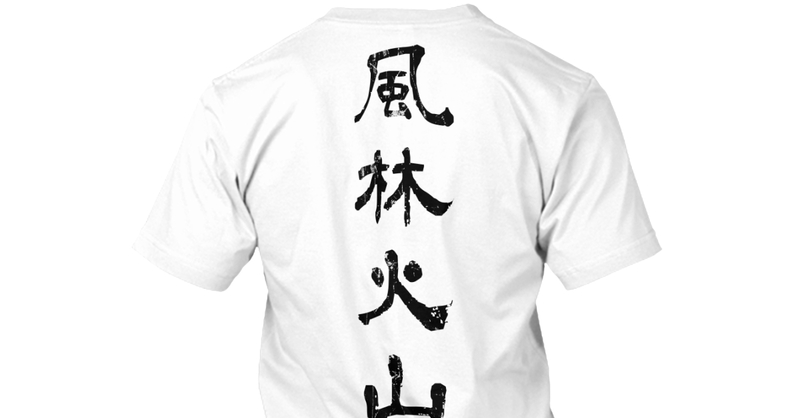 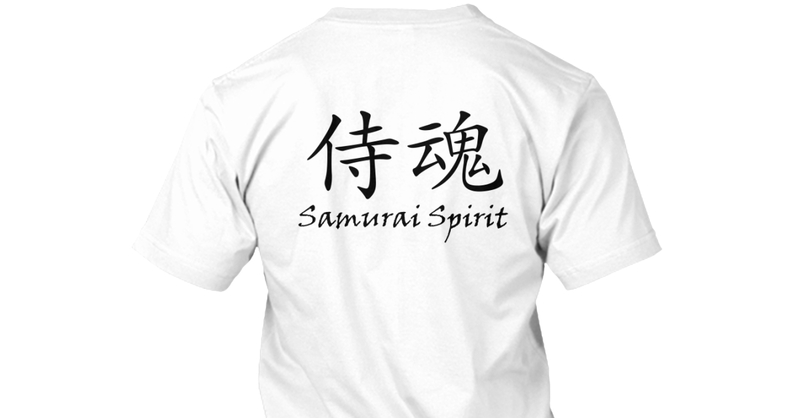 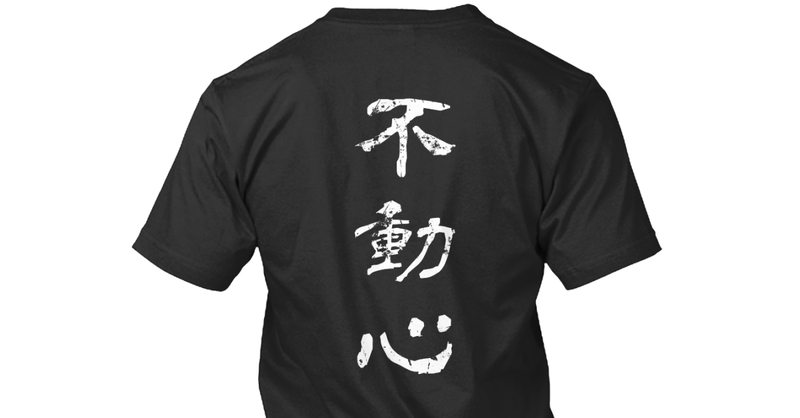 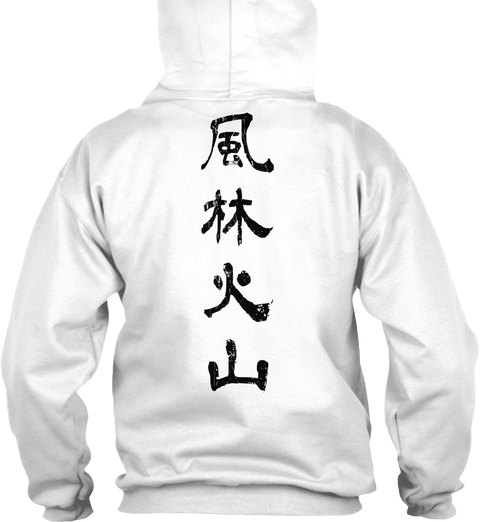 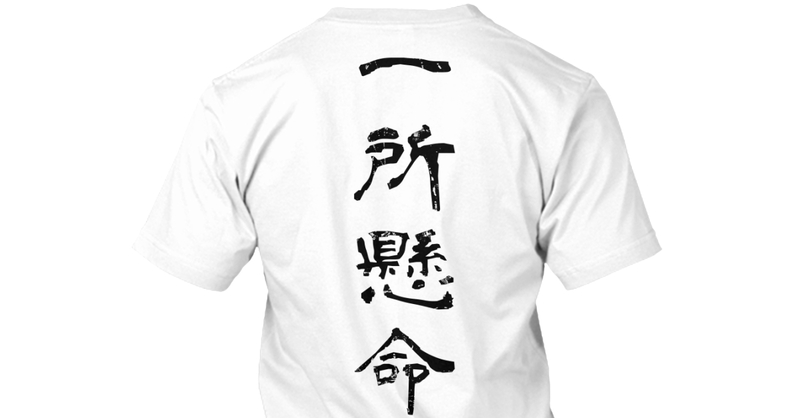 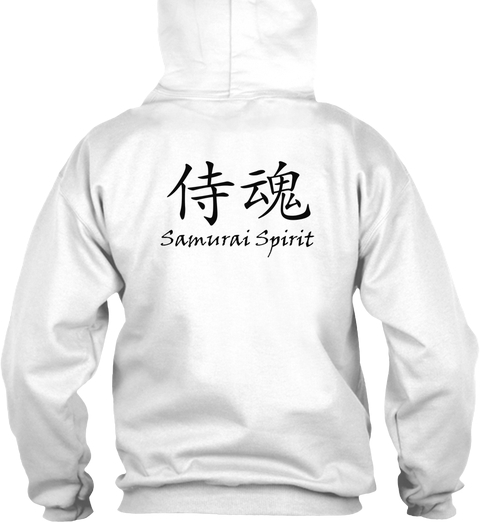 Apparel is a great and easy way to promote kendo. 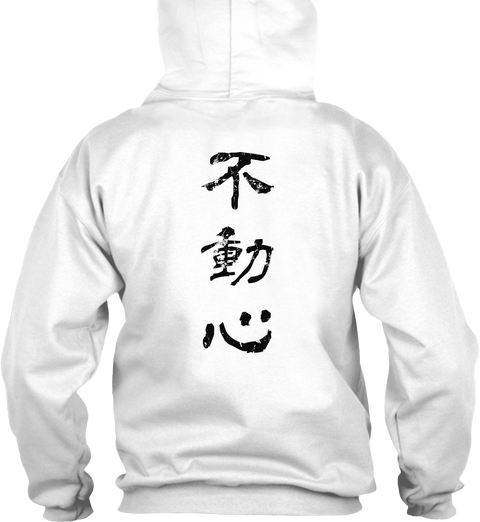 Or you can simply enjoy the design. 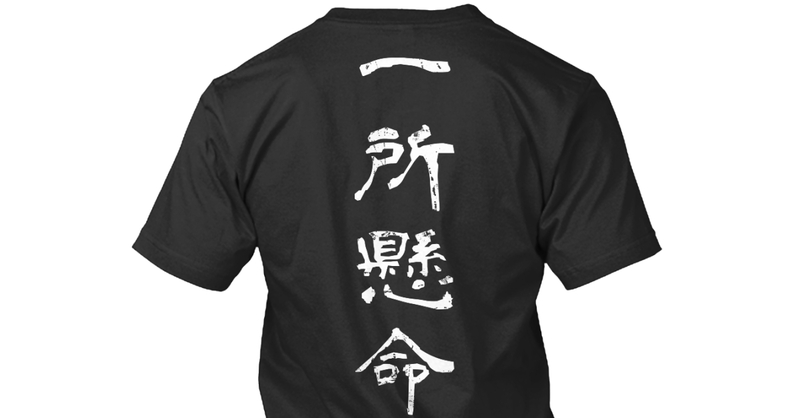 Enjoy kendo in multiple ways! 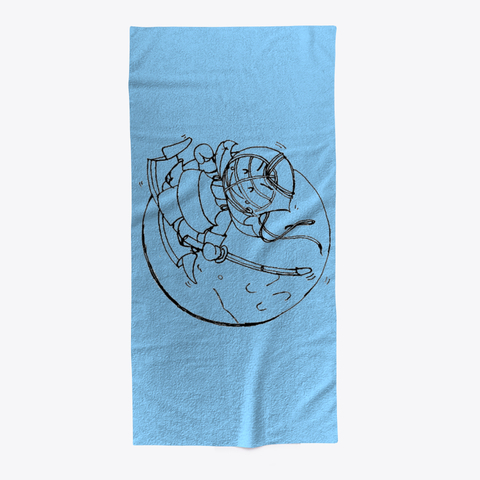 More colors are available at each product page.